IF the Democrats want to win the 2020 US presidential election, they won't need a seasoned politician, they'll need a star. And not just any star. America's centre-left party will need Tom Hanks or Dwayne "The Rock" Johnson at the helm, according to a former top advisor to Hillary Clinton. As counting continues for the US midterm elections, Democrats are hoping for a swing in their favour that would see them take control of the House, the Senate or ideally, both. 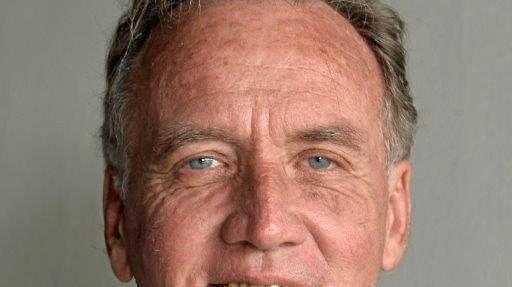 They would then set their gaze on the presidential elections in two years' time. But according to Philippe Reines - who served under Ms Clinton during her time as secretary of state and worked as an aide during her 2016 campaign - they don't have a candidate strong enough to knock Donald Trump from his perch. Unless of course, they sign up Hanks or The Rock. "I always think of it this way, that if the election were held tomorrow, stick in a name, would Trump win?" Mr Reines asked a National Review podcast. 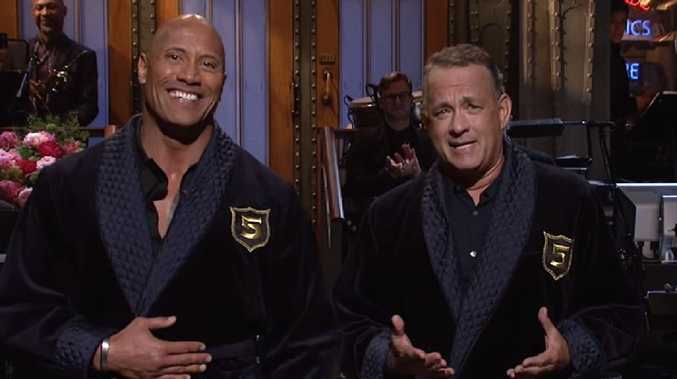 "I think Tom Hanks would win, I think The Rock would win. I have a hard time seeing how a lot of the people who are running would win. Just as comparison." Mr Reines descibed Trump as a "freak of nature" in electoral terms. "It doesn't matter if he's dumb or not. It doesn't matter what I think. He is a bulldozer," Reines said. 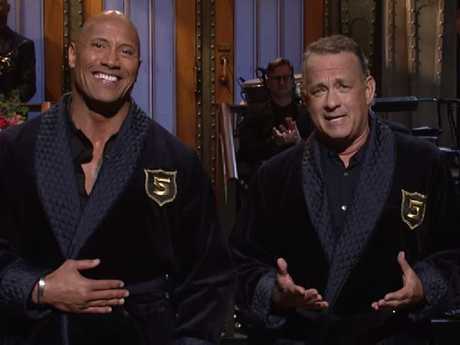 Hanks and Dwayne "The Rock" Johnson jokingly announced their intention to run for office last year on Saturday Night Live, where The Rock named the Cast Away star as his running mate. "America needs us," the pair joked. "The only thing the country agrees on any more is pizza... and us." Former Vice President Joe Biden is currently the Democrats' top pick to take on Mr Trump. An early poll by CNN in October revealed Mr Biden was favoured by 33 per cent of respondents, followed by Bernie Sanders at 13 per cent. Elizabeth Warren, a favourite among progressives, polled just 8 per cent. Ms Warren has been in an ongoing feud with Mr Trump over her Native American ancestry, with Mr Trump often referring to her as "Pocahontas". In October, she released a DNA test that revealed while most of her DNA showed European heritage, there was a Native American segment. "When I decided to run for Senate in 2012, I never thought that my family's Native American heritage would come under attack and my dead parents would be called liars," Ms Warren said at the time. The US presidential election is scheduled for November 3, 2020.